Selected by App Store as one of the best apps of 2017, Moovit is the #1 local transit app in the world trusted by 300 million riders across more than 2700 cities. 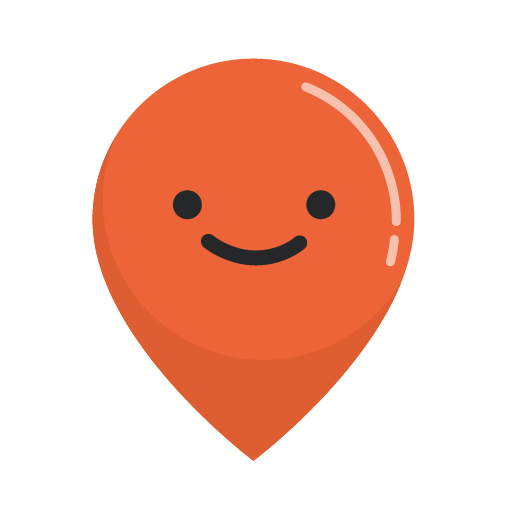 With the most precise information of any public transit app, Moovit adds a new city every 15 hours. "This travel app is a godsend for anyone using public transport – with live updates to bus schedules, as well as a great route-planner for cities across the UK." Combining all your transport options together in a single app, Moovit gives you total control over your travels so you can finally enjoy peace of mind when traveling on public transportation. Because public transport is always unpredictable, Moovit constantly updates as transport operators change timetables or alter service, so you don't end up at a station that is closed, or waiting for a bus that isn't coming. ► Live Directions with Get Off Notifications guide you step-by-step in real time as you travel. Know exactly where you’re walking, how long (or should we say how short) you’re waiting, and how many stops are left. You can focus on anything you want while traveling because Moovit will alert you when it’s time to get off--no need to constantly re-check whether yours is the next stop. Ireland: Dublin and all of the Republic of Ireland. Singapore MRT Map - We also include an Offline Map that you can download to your device. Ladet euch die App mal runter und schaut ob eure Stadt unterstützt wird. Die in der Beschreibung genannten Städte sind nicht die einzigen zum Beispiel hier in Stuttgart funktioniert sie und Umgebung dies ist aber in Text nicht erwähnt. Also ein ausprobieren lohnt sich da sehr viele Städte laut Angabe täglich hinzugefügt werden. Mein erster Test war sehr gut die App ist wirklich sehr gut mit VoiceOver bedienen Bar. Ich kann mir die Haltestellen in der Nähe anzeigen lassen und sehe sogar welche U-Bahn zum Beispiel an diesem Tag nicht fährt. Ein Test im Einsatz folgt noch heute ich werde sie ausprobieren und berichte dann hier wieder.